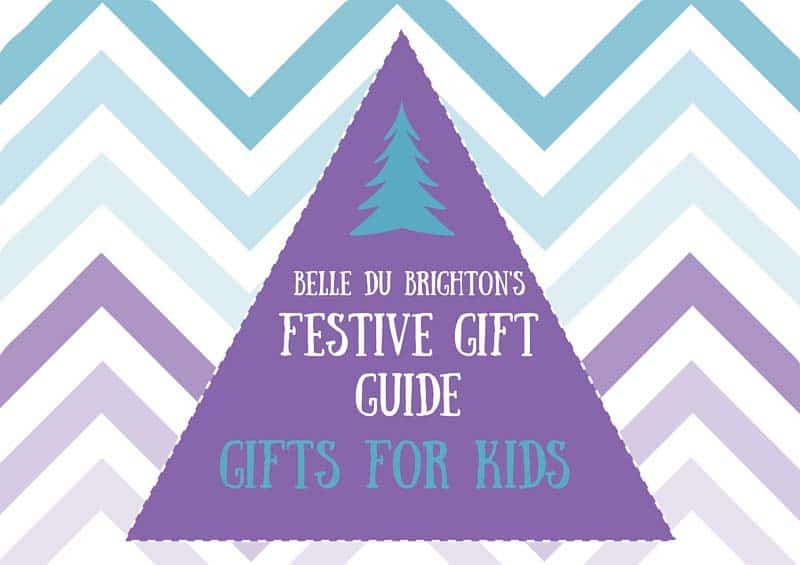 This gift guide is aimed at school aged kids but there will be a toddler guide coming soon! 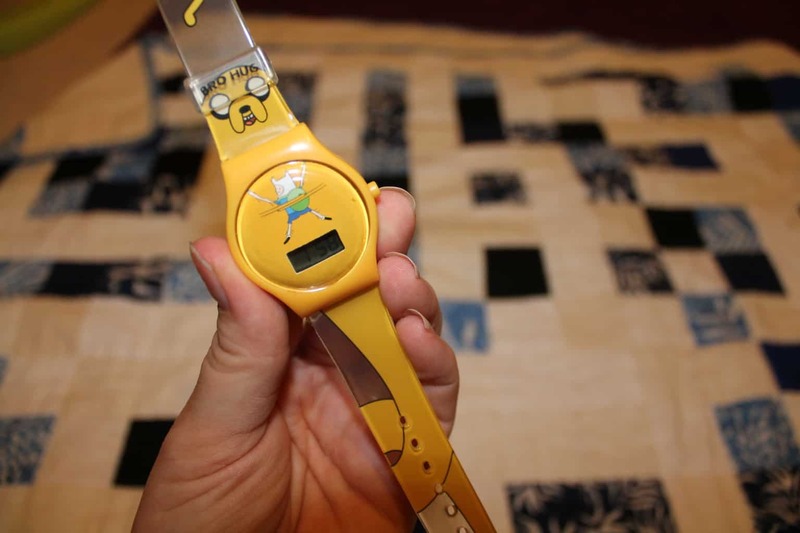 There’s also a pretty awesome giveaway at the end! 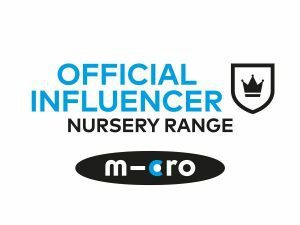 Other gift guides already published: gifts for babies, gifts for guys & gifts for foodies, gifts for older children, children’s clothes & personalised gifts, with a few giveaways thrown in for good measure! When I asked some friends with primary aged kids what they were getting their darling offspring for christmas the LeapFrog LeapPad came up three times! A way to let tech-mad kids play on a tablet safe in the knowledge that they can’t come across anything unsuitable, lots of educational games to play and kid-friendly web content. It comes in lots of different colours too and the games aren’t that pricey either! Do I have to even explain why this is on the list? endless fun for all ages really… Galt Toys Super Marble Run is a bigger version of something we’ve got already and now I really want to upgrade! This Fantasyland Floor Puzzle from Bigjigs is available with different pieces, more for the more advanced and less for those who aren’t quite as swift at slotting the pieces in the right places! This one is from Bigjigs, and they do lots of different designs; castles, seaside and noah’s ark a few that caught my eye! They’re so detailed that once they’ve been put together they could easily form the basis of imagination play too! The LEGO Creator Treehouse is ideal for little lego enthusiasts, I can’t wait till Athena hits this age but at the moment it would be far too fiddly and she’s quite happy with her Duplo! Kiddimoto Traditional Go Kart and Kiddimoto Helmet and Gloves . 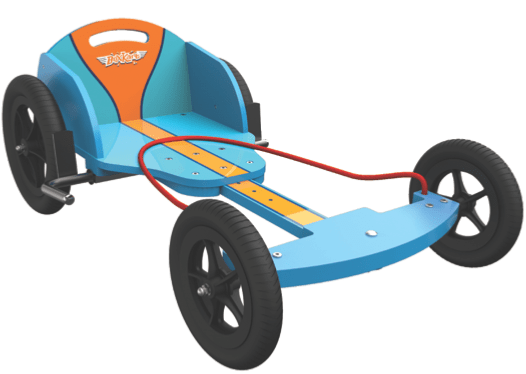 Aimed at ages 6 and upwards this is a brilliant all weather go-kart for traditional fun! From www.kiddimoto.co.uk. 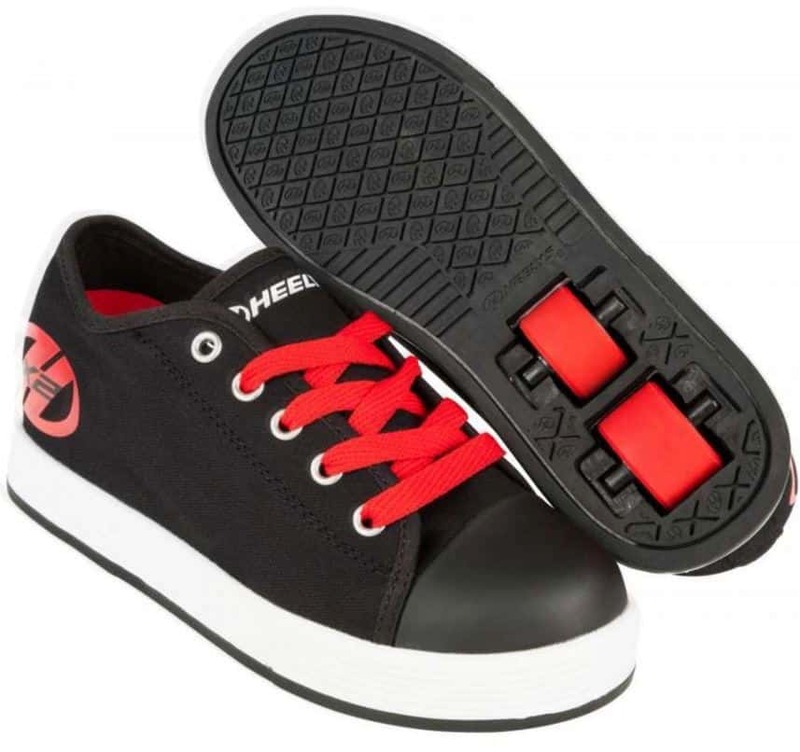 Lastly Heelys! Perfect for both beginners and the more experienced, these ‘Heeleys X2’ have two wheels per shoe, a rubber toe to stop scuffs and a waffle sole to help with grip! Even better the lovely folks over at Skates.co.uk are offering a pair to one lucky reader! The winner can pick red or pink, and they’re available in size 11J to 5.
a Rafflecopter giveaway Competition ends: 6/12/15 at Midnight Winner will receive their choice of red or pink Heelys X2 in the size specified by them. Prize supplied by Skates.co.uk Uk address only. No cash alternative offered. Winner chosen at random via rafflecopter from all correct entries.